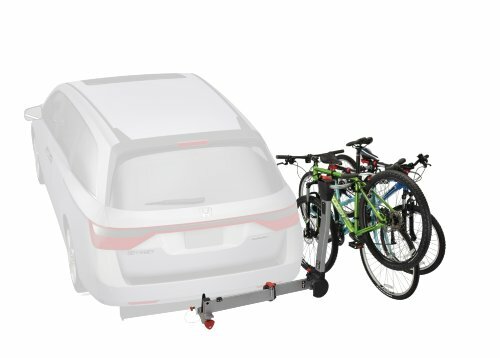 If among your passions you’ll find exciting trips in unexplored, wild places, on the back of your bike and in the lead of your frieds, or (on the contrary) you’re the introvert that gains energy from solo bike rides at sunrise, the answer to getting your bike safely to the places you seek could be the same: the Rightup 3 Bike Platform Hitch Rack. 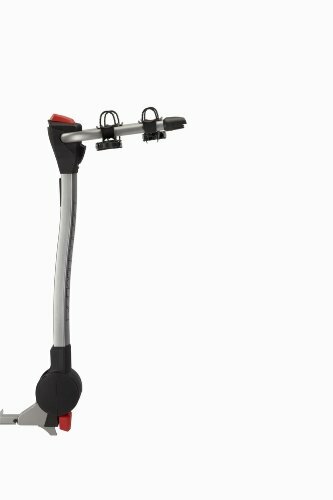 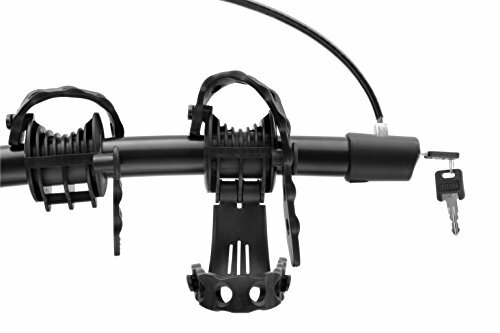 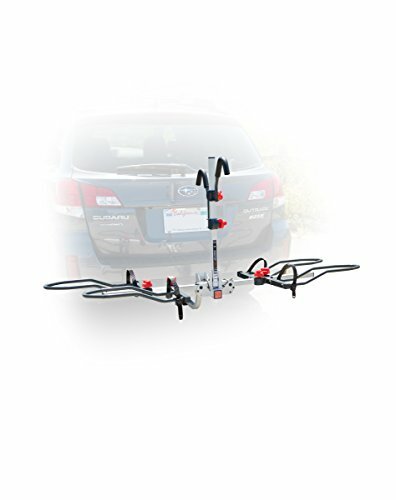 Whether you like a solo, relaxing bike ride in the evening on a quiet trail or you enjoy a fun and thrilling ride with your best buds, on unexplored, wild places, you can be certain that your bicycle and the ones of your 2 friend will get there safe and sound, with this hitch mount, platform bike rack from Bell. 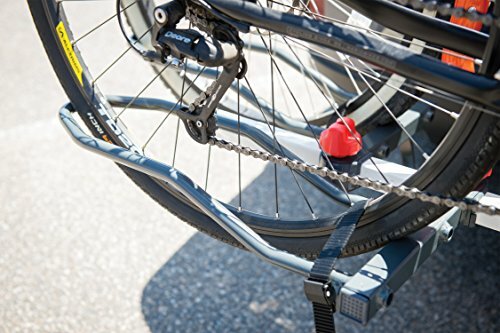 But security is not all when it comes to bike transportation and you know it as well as we do. 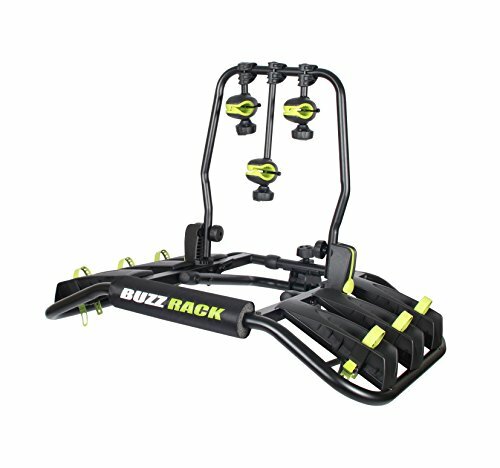 So, let’s see if there’s more to this product. 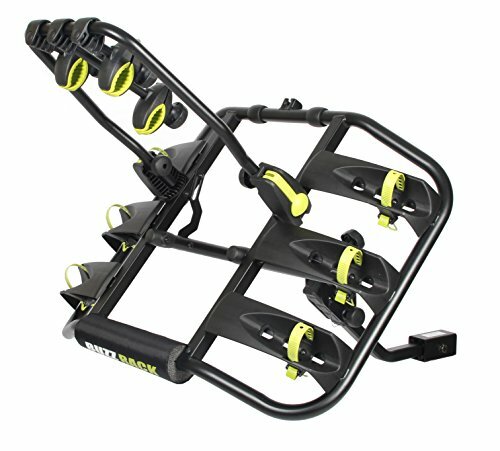 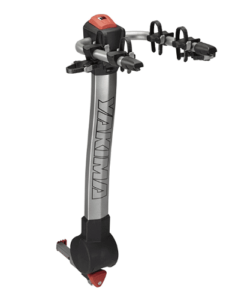 Versatility is one of the key features of this hitch mount rack, as its freshly introduced trays fit tires up to 4” wide, which means that your both your fast and aerodynamic road bike and your reliable and resilient mountain bike will be well carried. 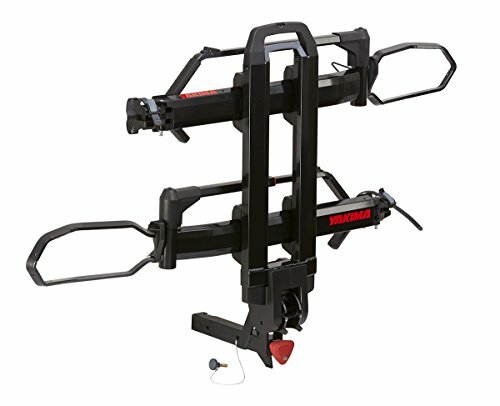 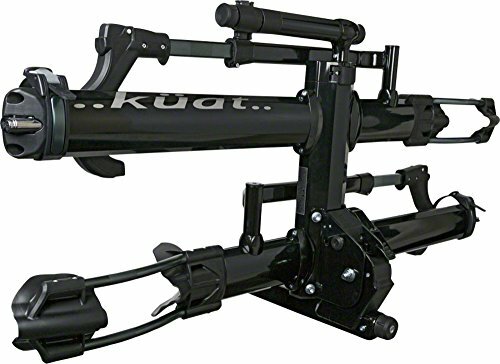 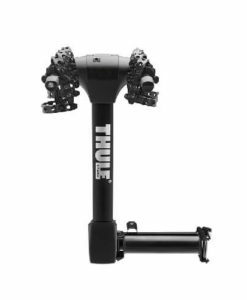 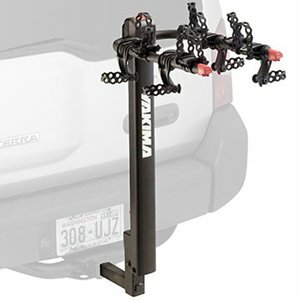 But this does not stop here, as this versatile 3 bike platform hitch rack fits 1 ¼” and 2” receivers, on which you can easily mount 3 bikes from 12” to 29”. 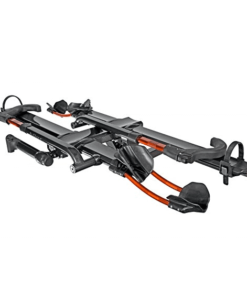 Safety of transportation is also not an issue anymore, as the bikes are firmly fixed and kept stable all the way to the unbeaten paths of the wilderness, by the padded center hoops of the Bell platform hitch rack. 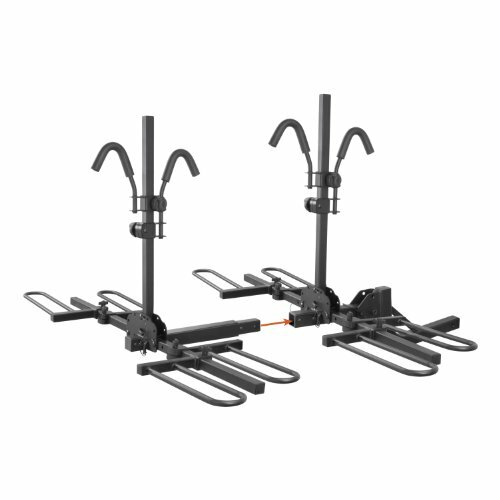 Alongside adjustability, versatility, and security, this platform bike rack is also quite strong, as it can carry a total weight of 105 lbs. 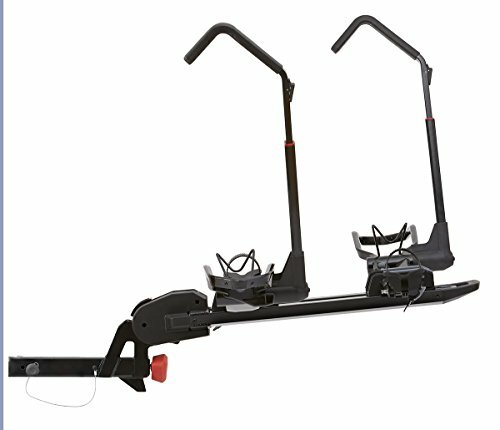 (35 lbs. 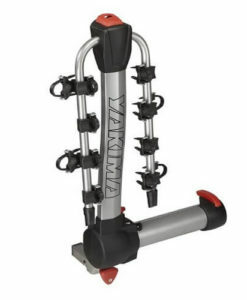 maximum/bike). 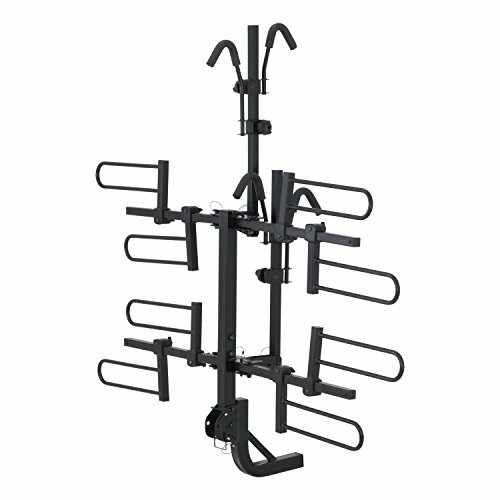 Convenience was not forgotten either, as the rack is easy to store when you won’t be using it.